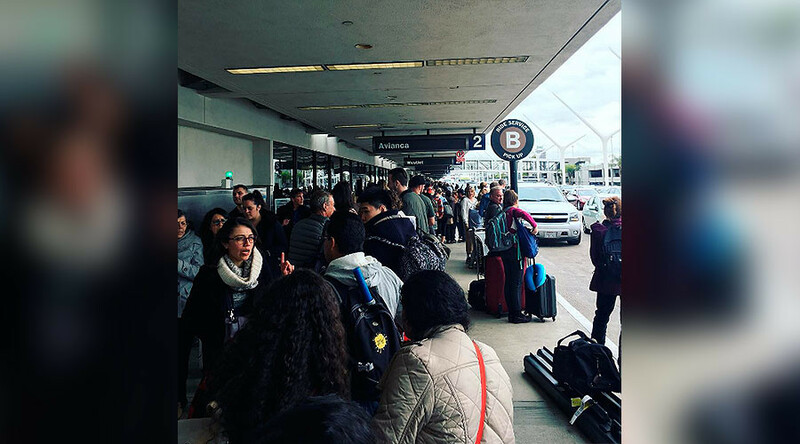 Thousands of travelers experienced lengthy delays at major airports across the US due to a massive system outage that affected the computers of US Customs and Border Protection. “US Customs and Border Protection is experiencing a temporary outage with its processing systems at various air ports of entry and taking immediate action to address the technology disruption,” the US agency said in a statement. Stranded travelers took to social media to vent their frustration. Passengers reported delays ranging from 30 minutes to several hours. JFK International in New York, LAX in Los Angeles, Miami, Fort Lauderdale, Atlanta and Washington Dulles International Airports have been affected by the outage. Systems have reportedly been coming back online, but it is not yet known what caused it. A spokesperson for the US Custom and Border Protection in Washington D.C. said an outage with their computer system has been resolved, Fox reported. Customs officers processed international travelers using “alternative procedures” until the system came back online.